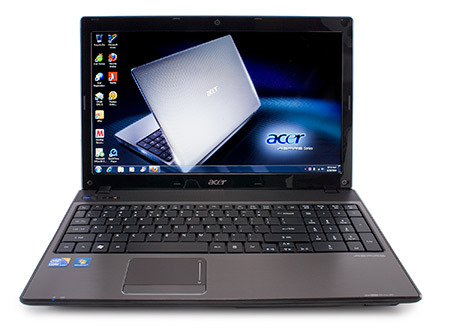 Overall the Acer Aspire 5742 is an excellent budget laptop with good performance and battery life. A desktop replacement laptop for the average laptop user, the Aspire AS5742-7120 ($629.99 list) by Acer aims to bring the best of both worlds of computing. 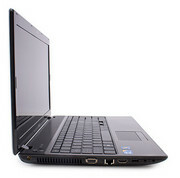 With a 2.40 GHz Intel i3-M370 mobile processor and components that will take advantage of it, this Aspire model hopes to welcome casual laptop users to the power of Intel's new mobile processors. 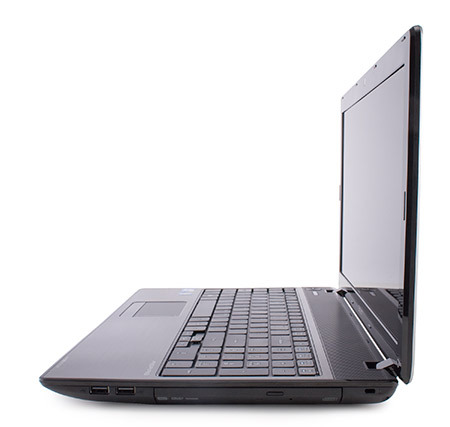 Acer's Aspire 5742-7120 takes many of the solid features found in the previous 5740 model and updates a few for increased performance. For just around $650, the system offers some solid performance with the new Core i3-370M processor and 4GB of DDR3 memory. Where Acer falls behind others though is in the number of trialware applications installed that impact the performance.